It is almost as if all achievements become banked, and all disappointments are consigned to history. Over the last few weeks I have been taking my jogging a little less unseriously than normal. I have been doing some un-untraining including some spectacularly un-untraining things such as: Hill repeats, flat out runs at parkrun, tempo pace at Serpentine three parks, slow, fast, fast, slow runs, intervals, long runs (but shorter than my normal long runs) and parkrun followed by 5-6 miles (which it turns out is amazing simulation for around 30 miles of an ultra). My main aim for 2017 is GrandSlam which I will be delighted to just finish, and over the moon with absolutely anything else. I do have a secret aim – which I am not going to mention for fear of jinxing it. A secondary aim for the year is to crack 20 minutes at parkrun. I have found that I have brought down my parkrun times from 23:19 (at maidstone) to 22:03. I have even managed a 21:57 at Widnes parkrun (while visiting up north). So it would be nice to scratch my itch. But it is very much as secondary aim – if I do it, then great. If not, I will not cry. I have always found running fast, really hard work. I am much more in my comfort zone when I am running over 30 miles. Doing parkrun is a great way of getting more pace into my legs. I have a couple of races planned in the run up to Centurion Grandslam in Summer 2017. 13 February – Gothic Challenge – Marathon distance – http://www.saxon-shore.com/Gothic/ It is at the Gravesend cyclopark and a combo of trail, road, and cycletrack. So looking forward to a good marathon (I don’t often run that distance). 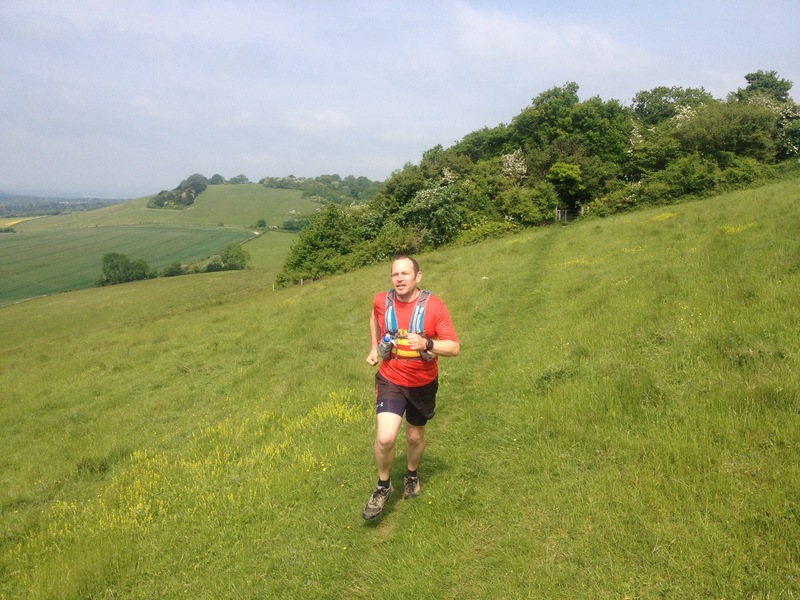 6 March – Cookiethon – approx 31 miles – off road. http://www.saxon-shore.com/cookiethon/ This is at Challock – Kings Wood and is trail. It is a 6 hour challenge, but my aim for this is to just do 6 laps. Then it is all out for the Centurion Running Grandslam. Four 100 mile races over 5.5 months. All of them are tough – and some are tougher than others.